Zeige Ergebnisse von "Michèle Forbes"
Edith was born into a different world. But her rebellious nature brought her to the seedy glamour of the music hall, where she plays the piano by night. Oliver is an illusionist of moderate repute. But he is a man of ambition. He wants to tour the world, to pioneer groundbreaking illusions. History and fate have other ideas. 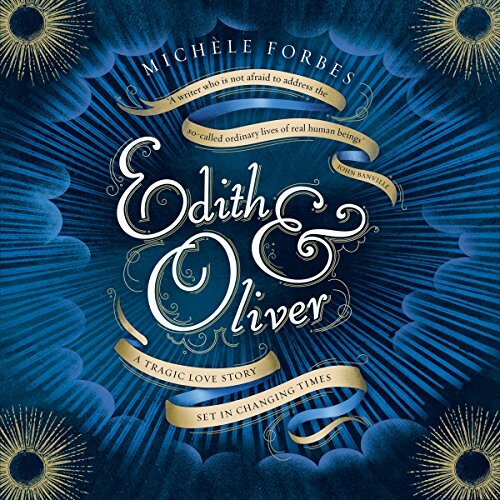 When Edith and Oliver meet, they fall headlong in love. But their children arrive as the world begins to change, as cinemas crowd the high street and the draw of the music hall wanes. 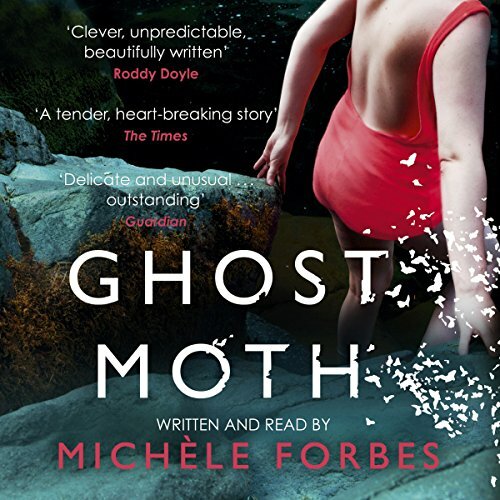 Ghost Moth will transport you to two hot summers, 20 years apart. Northern Ireland, 1949. Katherine must choose between George Bedford - solid, reliable, devoted George - and Tom McKinley, who makes her feel alive. The reverberations of that summer - of the passions that were spilled, the lies that were told and the bargains that were made - still clamour to be heard in 1969. Northern Ireland has become a tinderbox but tragedy also lurks closer to home.